Chairman Eddie Lampert is offering $4.6 bln to buy the U.S. retailer out of bankruptcy and save 50,000 jobs. Focusing on employees is laudable. But Lampert failed to turn Sears around in more than a decade of trying. Its staff and advisers would be better off with new ideas. 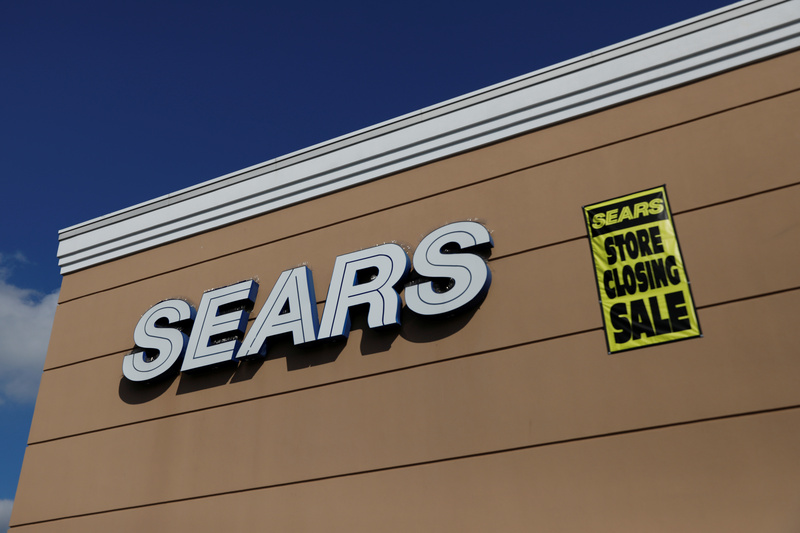 ESL Investments, the hedge fund owned by Eddie Lampert, on Dec. 5 wrote to Sears’ bankruptcy adviser, Lazard, offering to acquire the retailer for $4.6 billion in various forms of consideration. The retailer filed for bankruptcy on Oct. 15. ESL is Sears’ largest shareholder and a big creditor, and Lampert is chairman and former chief executive. As part of the transaction, ESL said it expected to offer jobs to approximately 50,000 Sears employees and keep open 500 stores.